Maintaining safety of operation across an entire school bus fleet is a challenge, as transportation operators seek to both minimize operational expenses while maximizing uptime. There are certain trends that are in development to help meet the needs of operators today. As alternative fuel is becoming an increasingly popular option for all types of vehicles, they’ve also become a focus for school buses. Eventually, government programs supporting the development of vehicles that run entirely on electric will encourage school buses to switch to this technology. One of the biggest forces of change will be the implementation of regional mandates for zero-emission vehicles, along with the introduction of petroleum-based trans that use an electric motor assist. In the end, the consumer will be the judge of what exactly will fuel vehicles in the future, but manufacturers are actually getting better at informing consumers of the benefits of alternative fuel sources, and school buses will have more options in the future. Tire prices have gone up a lot in recent years, with, according to an STN survey, 50 percent of respondents being hit with 2018 tire prices that ranged from 0 to 5 percent. Tire companies such as Bridgestone are now claiming that an increase in business costs and other dynamics are resulting in price increases in North America. Unfortunately, tire prices are only expected to fluctuate even more, with raw materials and the tires themselves being manufactured abroad. School bus parts will also increase in price as replacement parts tend to go up in price every year. Typically, the more replacement parts cost, the more it signifies that the fleet itself should undergo some updates. As tariffs on foreign products and material continue to increase, so will parts to some degree. To put it simply, this is how many days it will take to go through your inventory, divided into 365. If you have to manage a large inventory with low turnover ratio numbers, the fact is that this is indicative of poor management. Instead of spending too much on your inventory, you can redirect funds to other district operations. 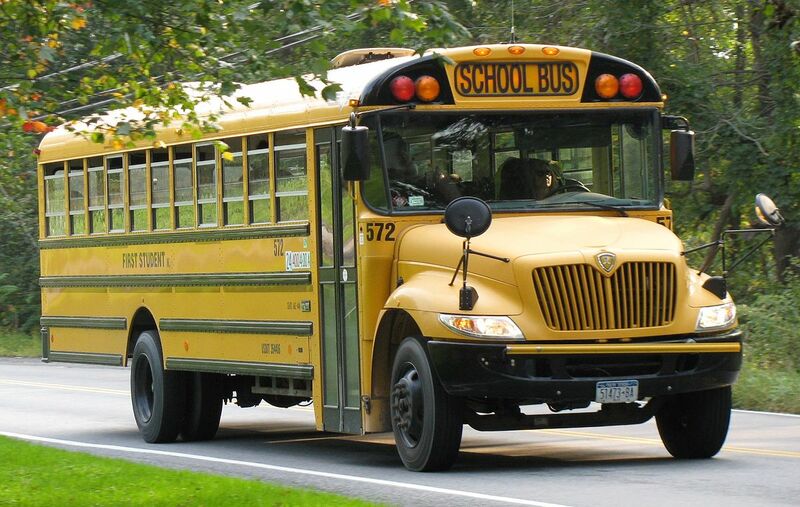 Keeping all of this in mind will help you prepare for the future of school bus operations.